For many of us, the prospect of enjoying our later years in a beautiful home and surroundings is certainly at the top of the bucket list. Whether it’s simply a matter of moving house or even moving to a different county, finding the right home in which to enjoy your golden years is really important and here at Cornwall Living, we’ve discovered a company who are experts at creating wonderful homes with the older generation in mind. that can be easily adapted in the future. 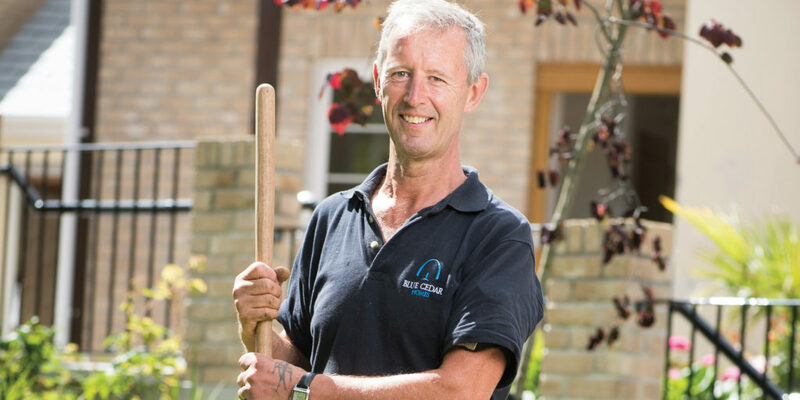 Furthermore, every development is cared for by a local Estate Manager who undertakes gardening, waste management and some external property maintenance. 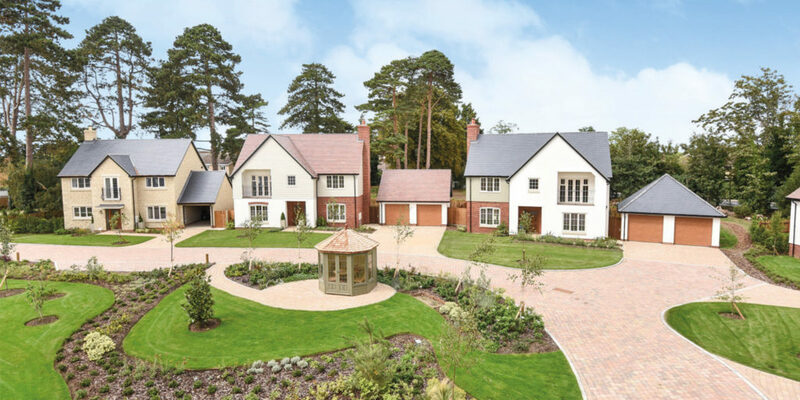 They look after the attractive landscaped garden and summerhouse that are the focus of each scheme and even keep an eye on properties, whether owners are home or away, making a Blue Cedar Homes property the perfect lock-up-and-leave prospect. 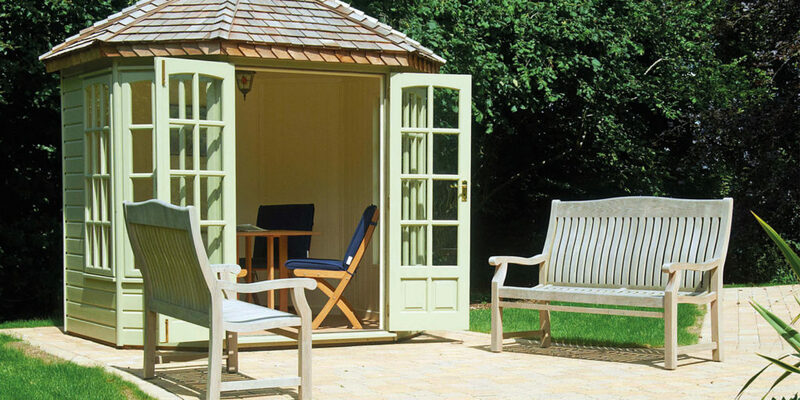 The close-knit team at Blue Cedar Homes has many years’ experience in developing schemes. As part of the Eagle One group of companies, Blue Cedar Homes benefits from a depth of knowledge in residential and commercial property development, as well as a sound financial base that has enabled the company to grow and thrive. With so many opportunities to enjoy an active and independent retirement in some of the UK’s most attractive and convenient locations, there has never been a better time to step into later life in style. Blue Cedar Homes is currently marketing new homes at Mylor Gardens, Mylor Bridge and at Camaret Gardens on the outskirts of world-famous St Ives.